Prior to the beginning of each sport season, parents will be contacted by the Knights’ Club to schedule dates and times to volunteer. All funds raised by the Knights’ Club through the gate and concession stand will be put directly back into the athletic program through equipment, uniforms, etc. Greenfield School strongly encourages parents of student athletes to volunteer in the concession stand and/or entrance gate. 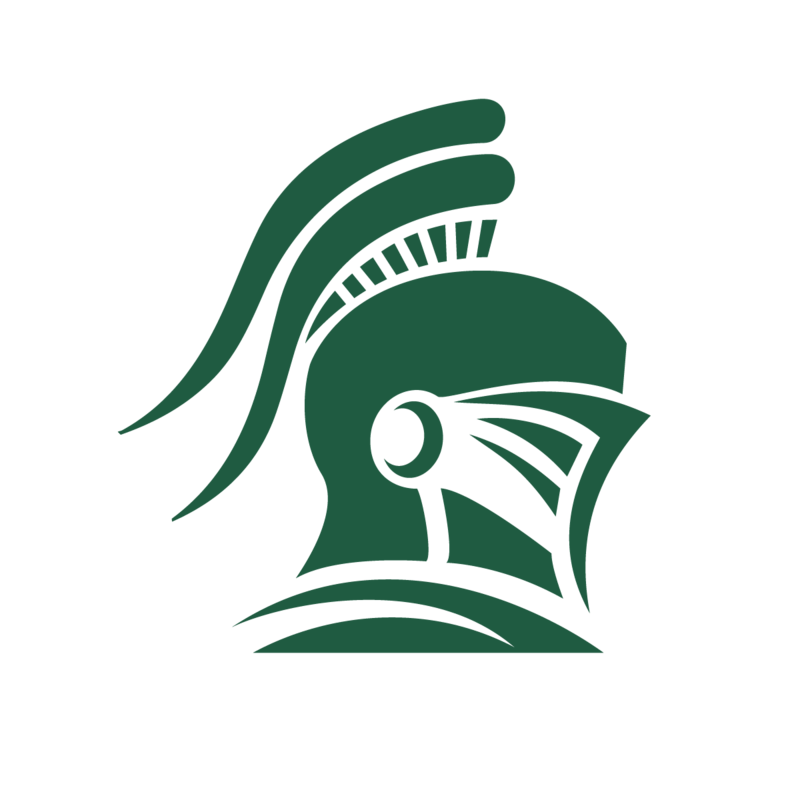 The Knights Club is an organization of parents, alumni and friends from the Greenfield family whose purpose is to support all aspects of our athletic programs at Greenfield School through the promotion of school spirit, good sportsmanship and volunteer commitment.